VFFS - Vertical Form Fill Seal Machinery. 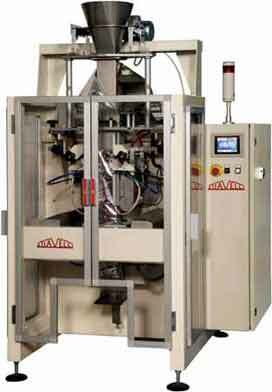 HFFS - Horizontal Form Fill Seal machinery for pasta. Feeders - various product feeders. Weighers - Multihead Combination Weighers. Filling - and dosing for powders and granulates. Checkweighers - automatic checkweighing with integrated metal detector. 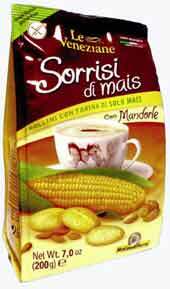 Food Processing - turn key lines for fresh & dry pasta, noodles, cereals, ready meals. Complete turn-keys food processing and packaging solutions are available on request. Please contact us on info@jzw.com.au to discuss your application. 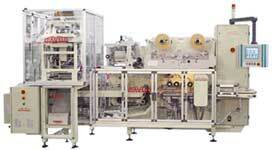 SO NEW-S ELECTRONIC Horizontal Form Fill Seal machine for long goods with integrated weighing system.